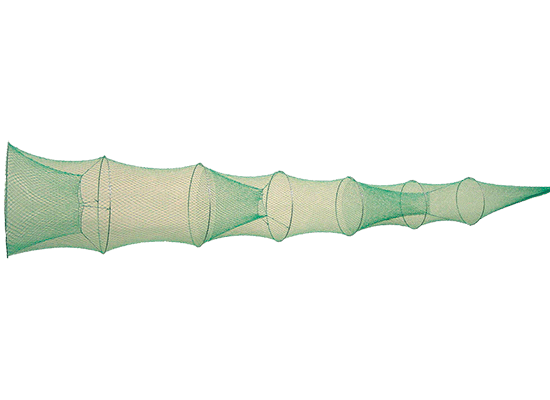 Europe's biggest choice of gill net sheets. There is a mesh size for everyone. 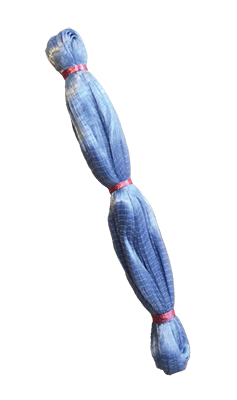 Twines and ropes for fishery, sports, leisure and industry. 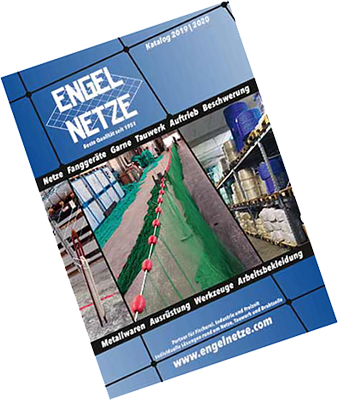 ENGEL-NETZE®, Europe's most versatile and comprehensive designers, manufacturers and suppliers of fishing gear and equipment for professional fishermen in freshwater, coastal and deep sea fishery. Heavy waders with extreme durability.